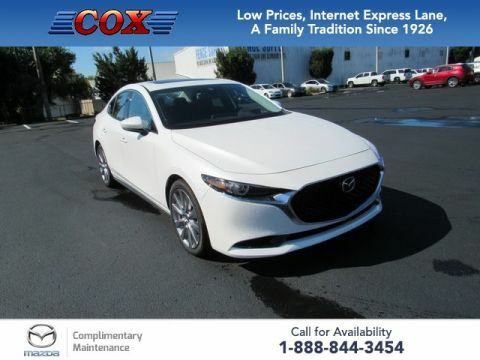 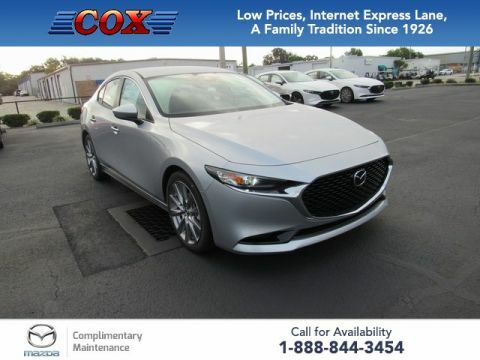 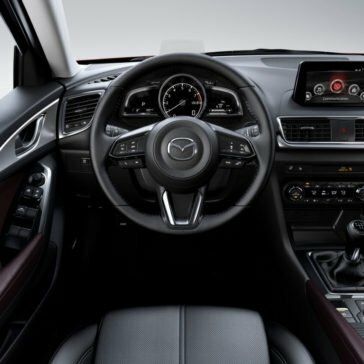 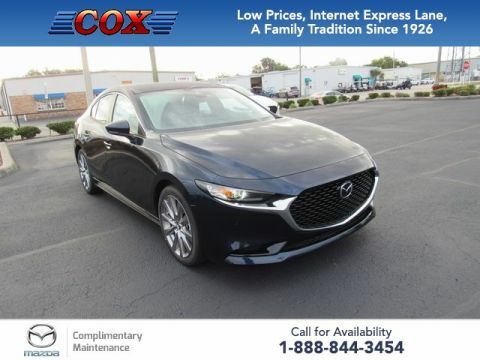 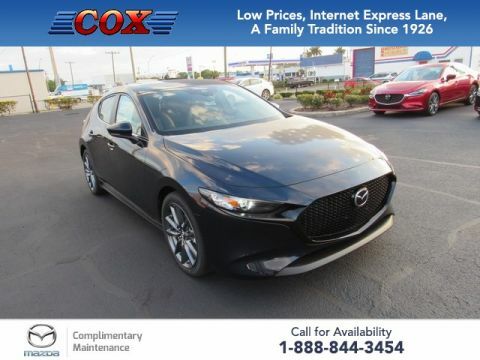 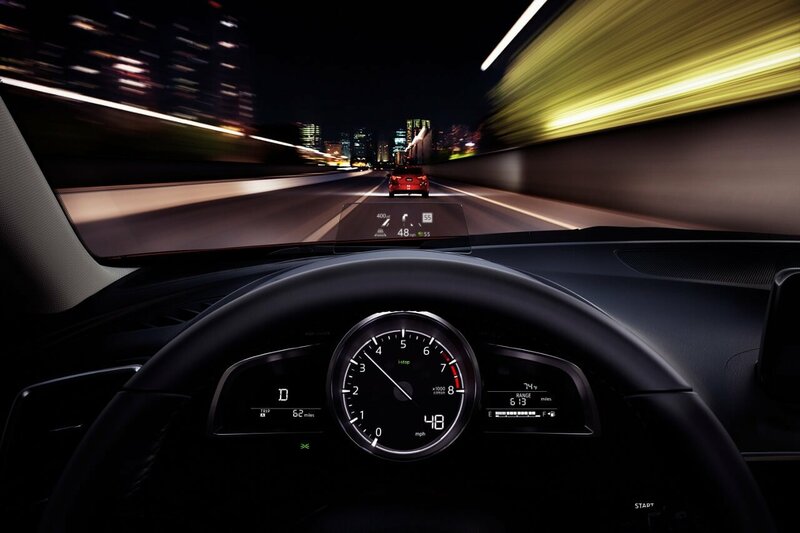 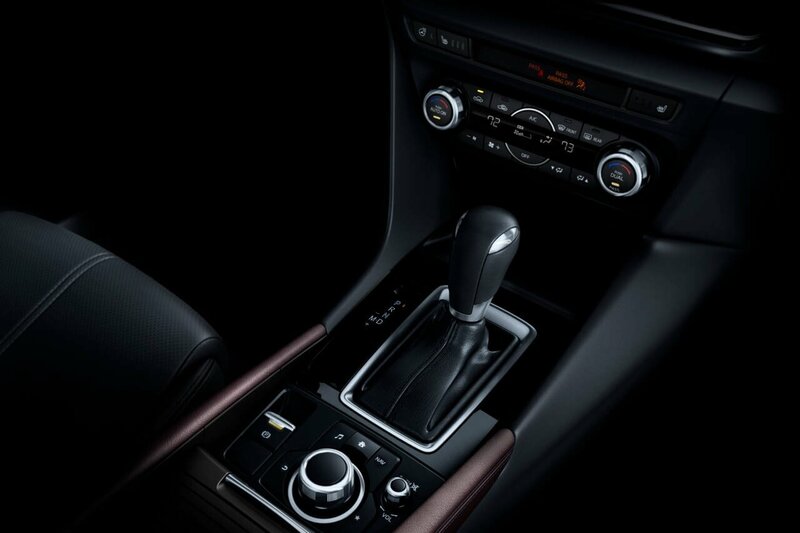 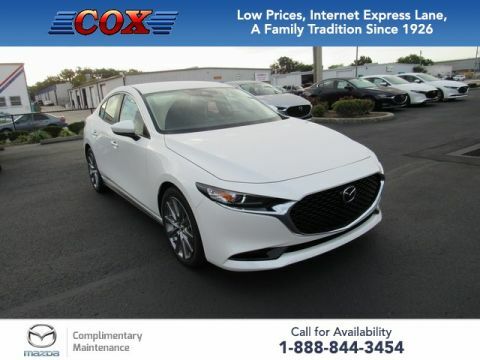 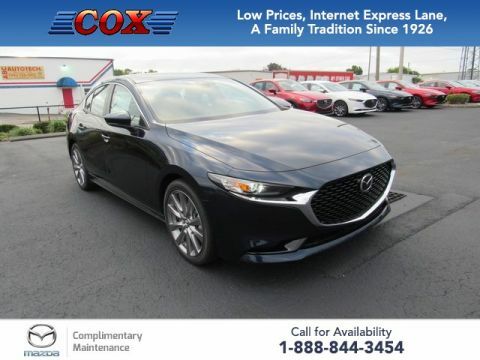 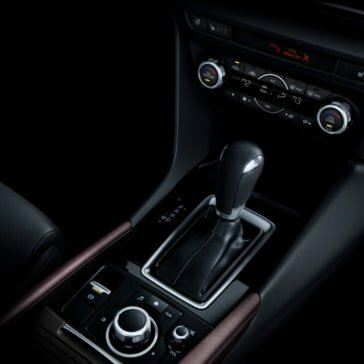 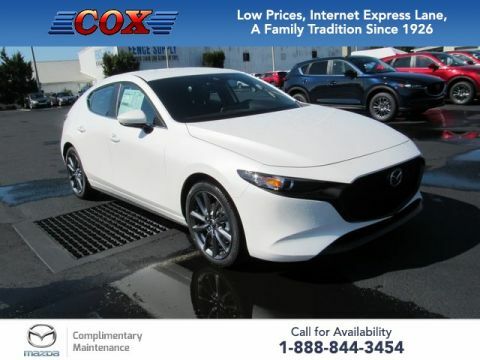 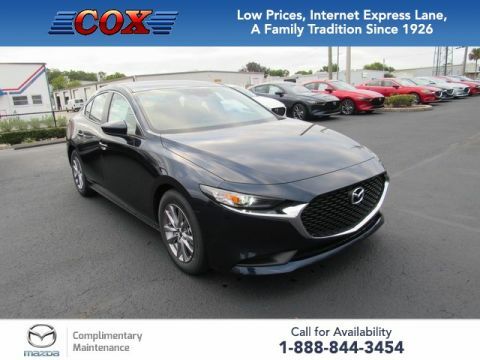 The 2017 Mazda3 4-door features a luxurious interior for your drives around Tampa and beyond. 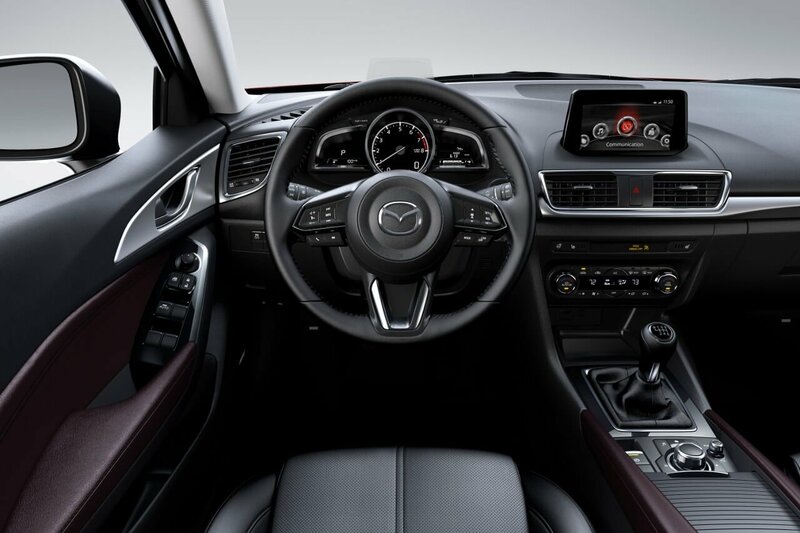 Filled with the latest tech and offering you superior materials, you and your passengers will enjoy every moment spent in the cabin. 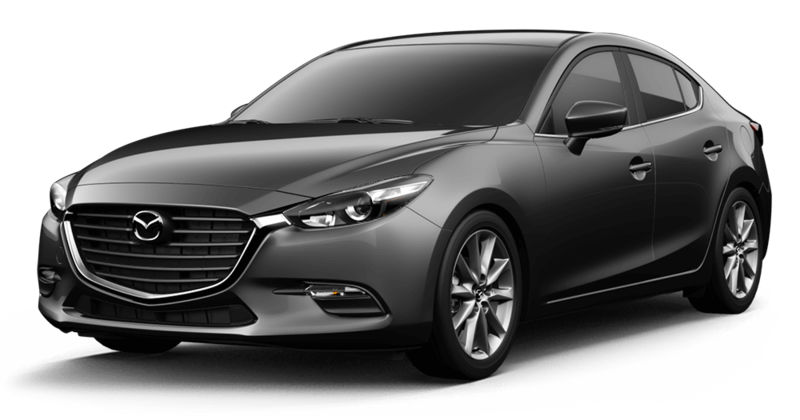 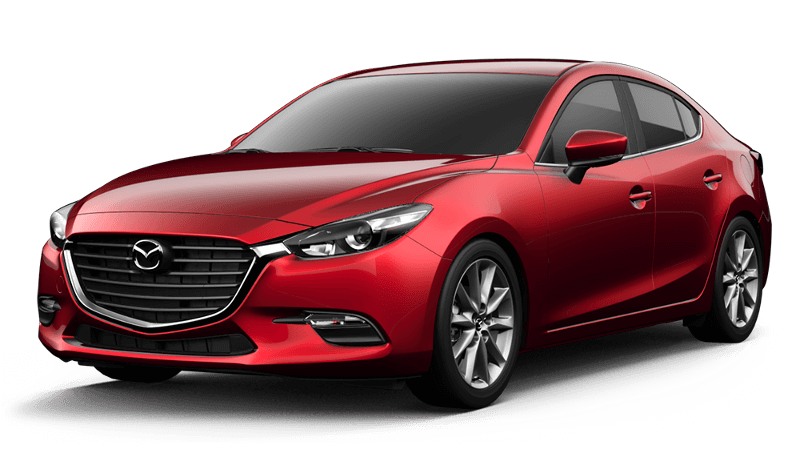 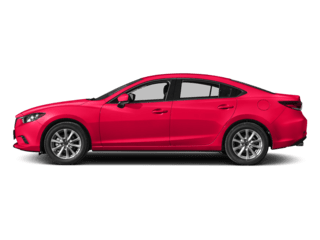 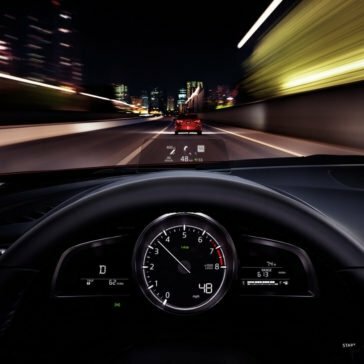 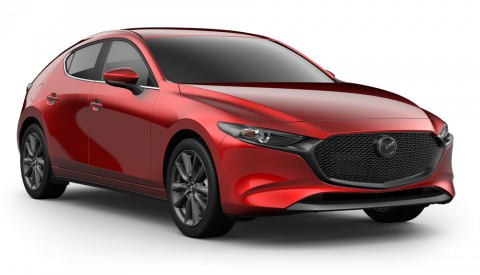 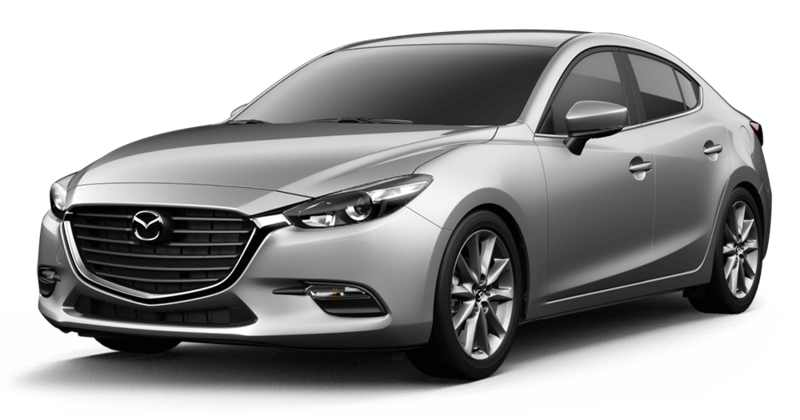 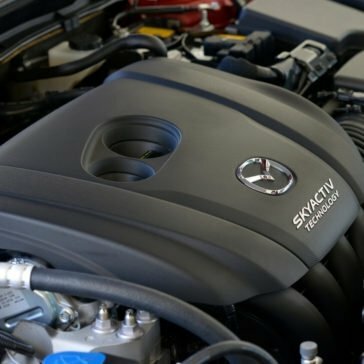 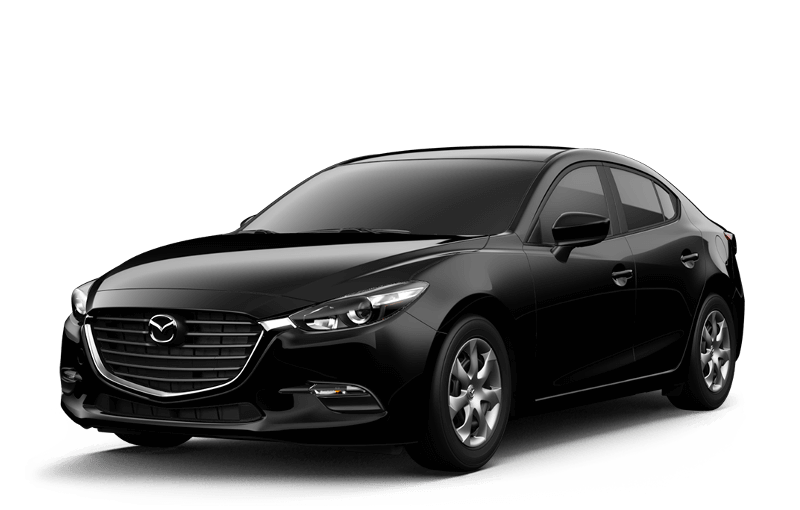 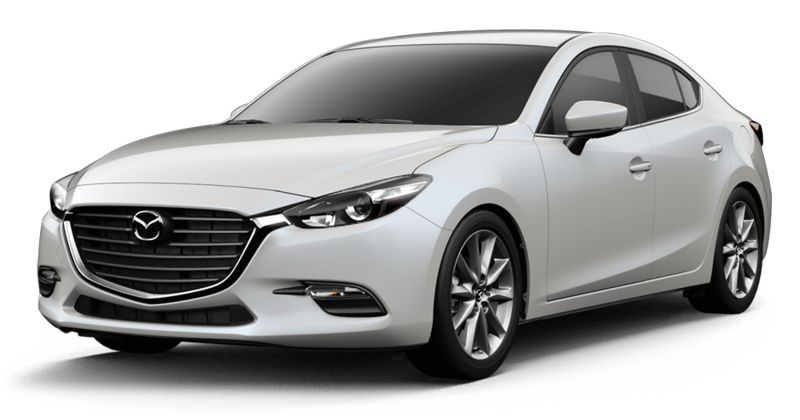 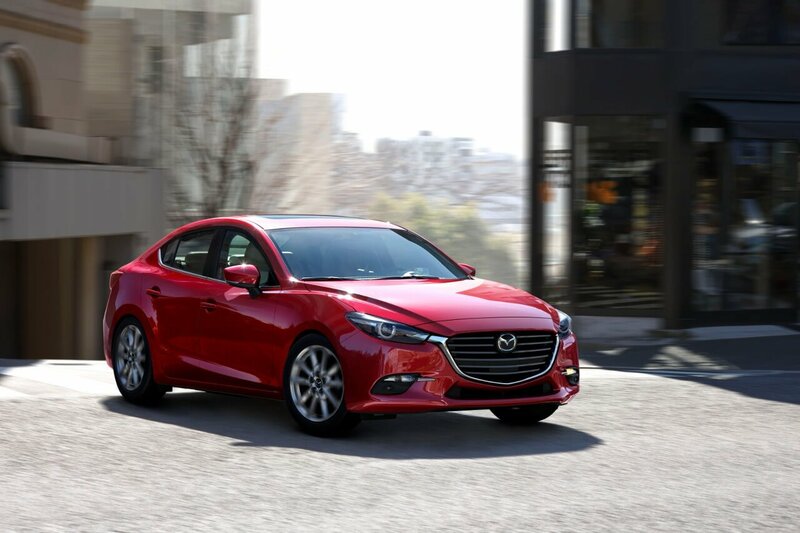 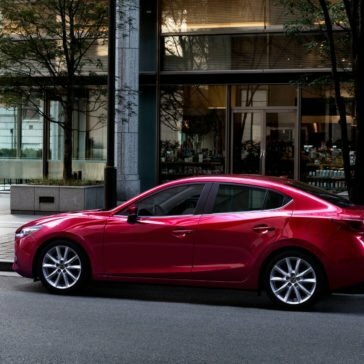 It’s tough to pinpoint what leads a driver to a Mazda, but each of our Sarasota and Tampa drivers have left impressed with the 2017 Mazda3 4-door performance specs and features. 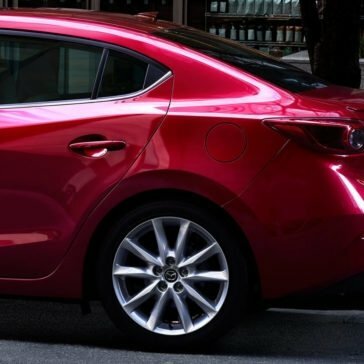 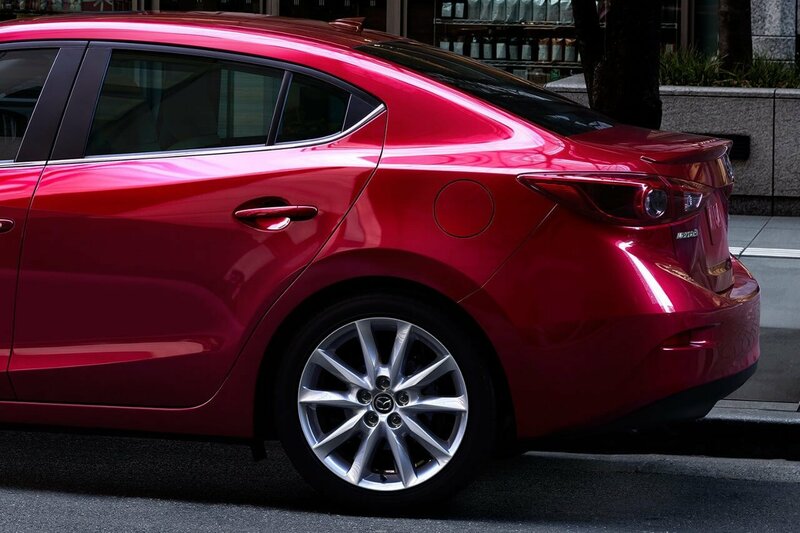 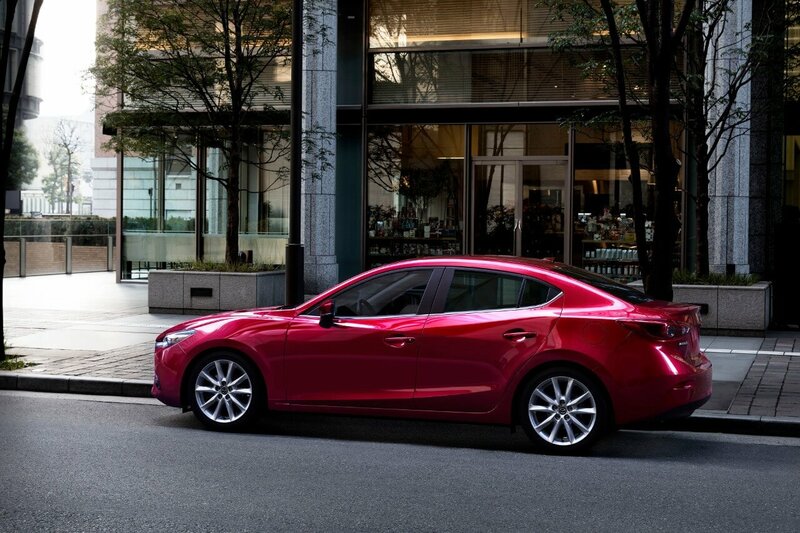 When you pull up in the 2017 Mazda3 4-Door, the exterior is bound to make a statement. 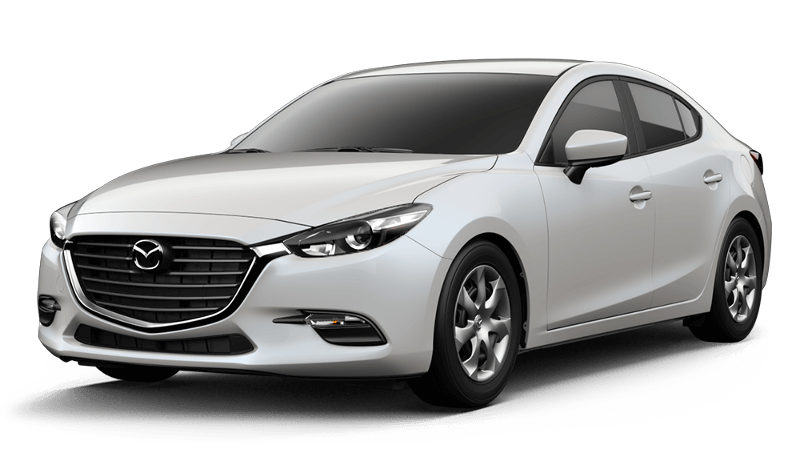 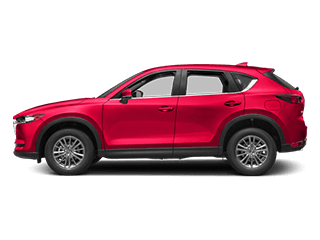 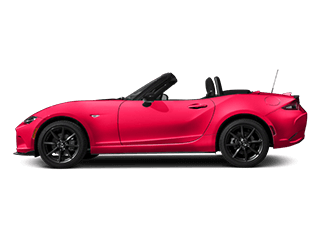 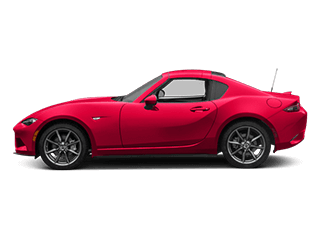 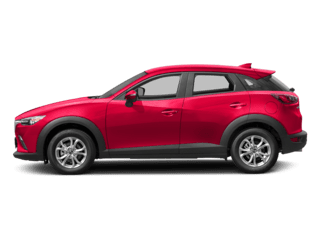 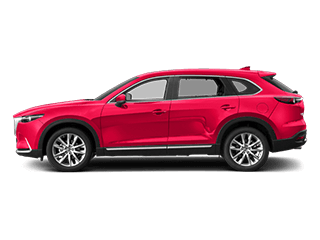 From its sophisticated design to its useful features out on the road, it will impress other drivers in the Tampa and Sarasota areas. 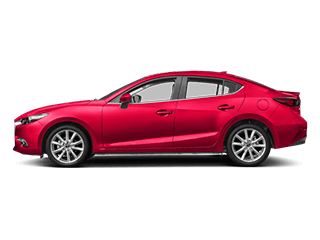 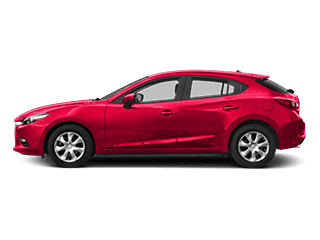 The 2017 Mazda3 4-door safety features wrap Tampa and Sarasota drivers in comfort and security. 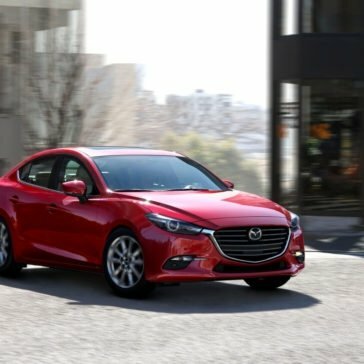 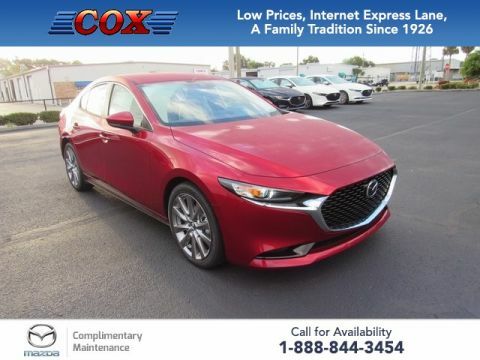 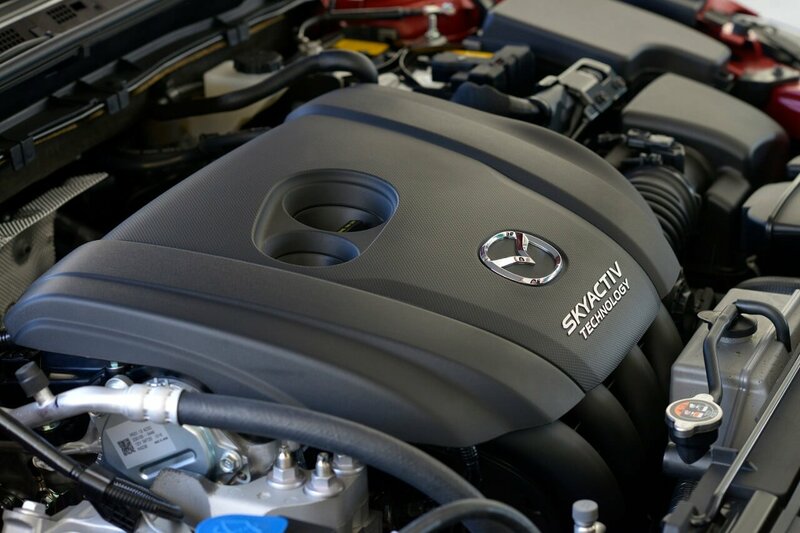 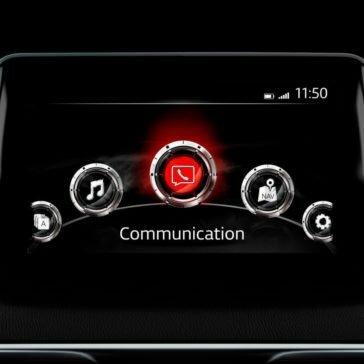 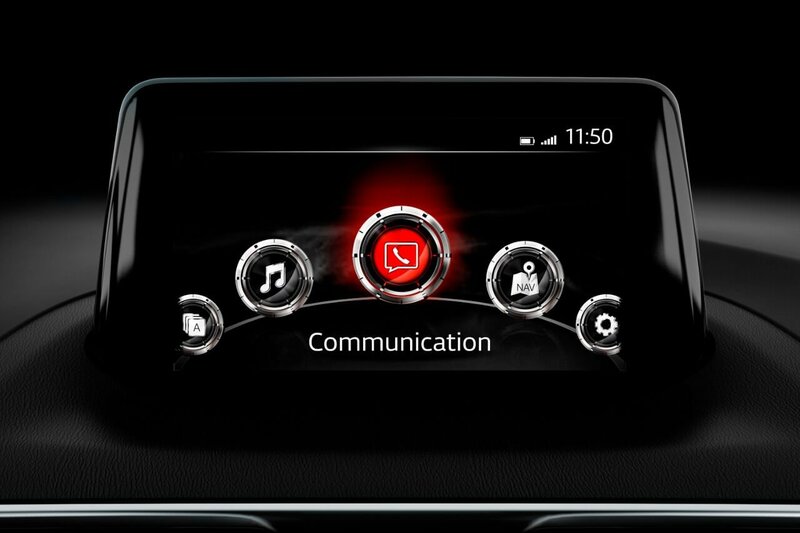 The sedan provides advanced accident prevention measures including innovative driver alert and stability control systems, as well as advanced construction techniques to protect cabin occupants in the event of a collision.